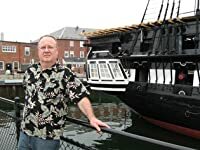 I don’t often link to review sites, but for this one I’ll make an exception. Not because it’s positive–though it is–but rather it’s that the reviewer mostly got what I was trying to do. 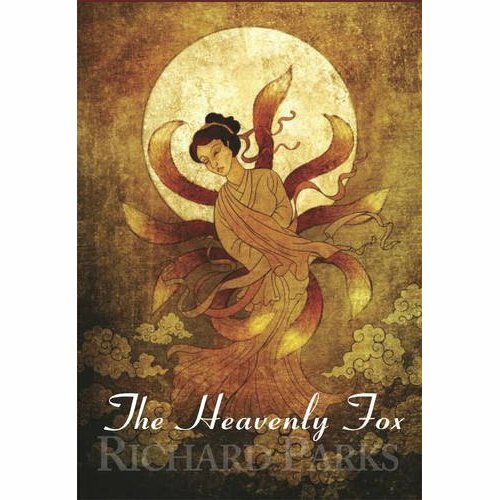 And The Heavenly Fox remains special to me. There, I said it. This is a heads up for anyone who might be interested. If not, feel free to ignore, as I’m sure you would. For the next few days, my afterlife (?) 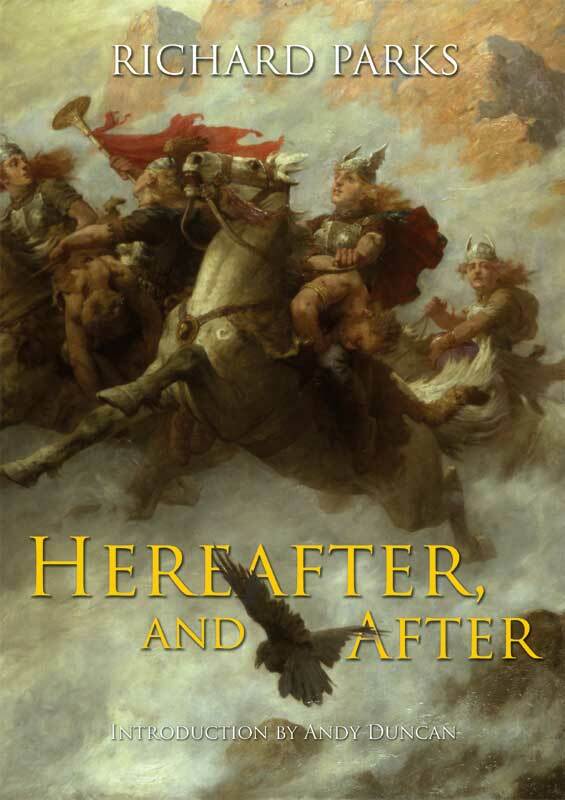 novella Hereafter, and After, will be avalable on Kindle for 99 cents, then it’s back to the regular price of $2.99. The image on the right is of the original hardcover chapbook issued by PS Publishing some years ago and long since sold out. The image on the left is my cover redesign. I probably should have used the original image since its long been in the public domain, but I felt like a change. That could have been a mistake but, if so, it is my own. The novella itself remains a favorite of mine, so much so that I’ve resisted the urge to expand it to novel length. Some things are just best the way they are. 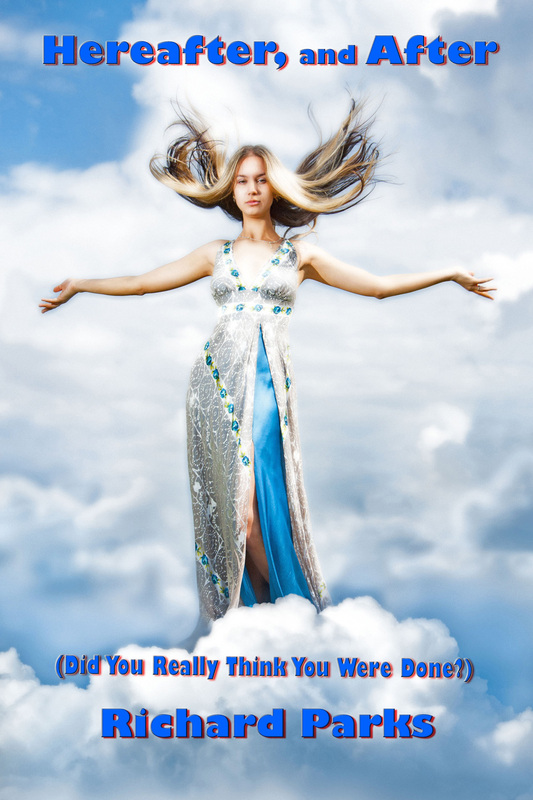 Besides, it’s only Amazon review says it would be a “decent 3 star short story if it was cheaper.” Now it is. No excuses. 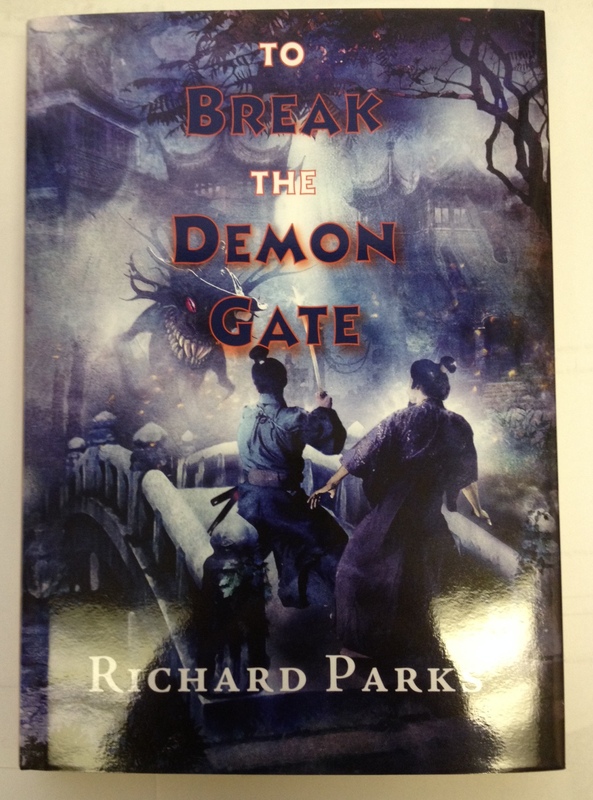 This arrived yesterday in a big bag labelled “Royal Mail.” Author copies of To Break the Demon Gate, from PS Publishing. This is the limited edition. It’s a little unusual to have both the trade and limited edition of a new novel out at the same time, but that’s how it worked out. So we have a lovely hardcopy edition, a lovely signed and numbered hardcopy edition, and a colorful trade edition, in both print and ebook, and available in the usual places and B&N. I have to say it’s a good time to be a reader. Options galore. 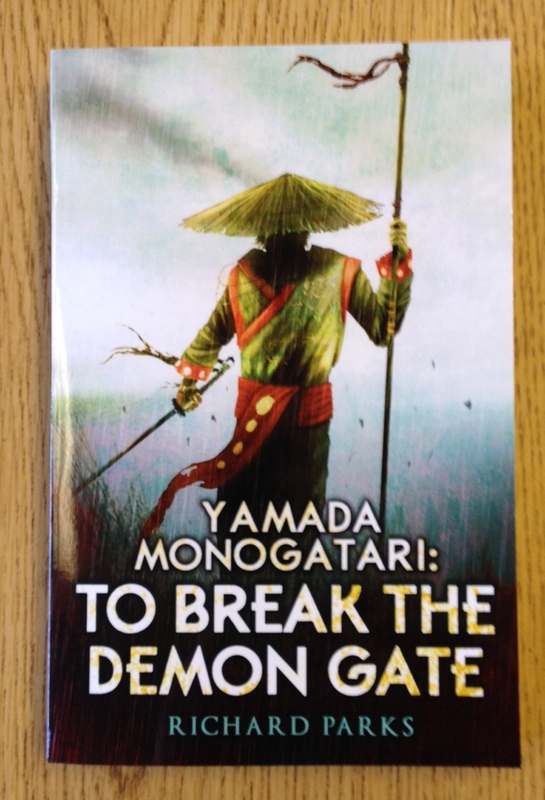 Author copies of Yamada Monogatari: To Break the Demon Gate arrived by UPS yesterday, so it’s now a real book. Pre-orders should be fulfilling soon as the outlets get their copies. 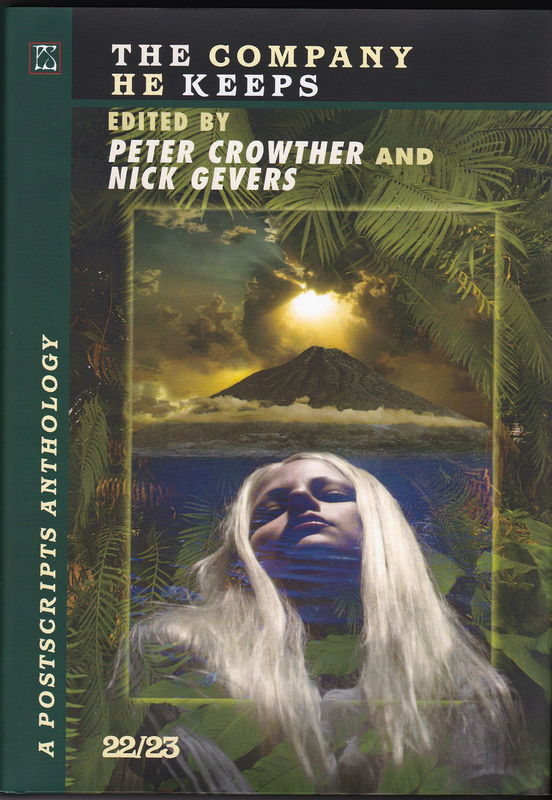 I also have word that the PS Publishing limited edition has gone to press, and should be available for soon. Not sure how soon is soon, but “soon.” When I have links and such I’ll put them up. In the meantime, we can bask in Ben Baldwin’s cover.